Let’s say you are in between a chat conversation or a power packed game on your iPhone and suddenly you get this error code message. Can there any anything more frustrating than this? Unfortunately, the iPhone or iTunes users are constantly nagged by the iTunes Error 27 Code problem that can show up at any time, without any prior warning. When this code error hits the phone, it shuts down all applications and gets into recovery mode. If you try to restore your phone, all it does is give you an error message – Error 27. With this error message on your screen, you are debarred from updating or booting your smartphone from iTunes. If you have encountered a similar problem on your iPhone then you have come to the right place. In this article, we will tell you how you can fix this error step by step. #1: Restore your iPhone without your SIM card as this will make it easier for you to fix the code error. 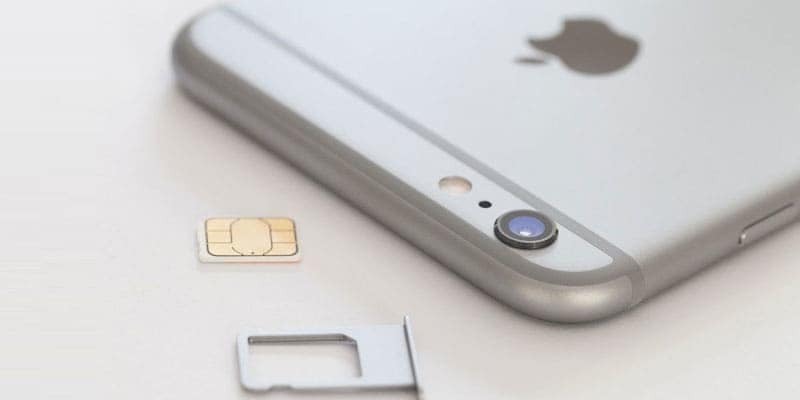 To do this you need to first remove the SIM card from the smartphone and restart the device. You may now connect your device to iTunes and restart the phone. #2: You need to reset all the network settings on your iPhone afresh. To do this Go To Settings, select the General tab, then click on the ‘Reset Network Settings’ option. This step will reset all the network settings of your smartphone and this will successfully fix the iPhone Error 27 issue. # 3: After you have reset the network settings, you need to run the recovery mode of your device. 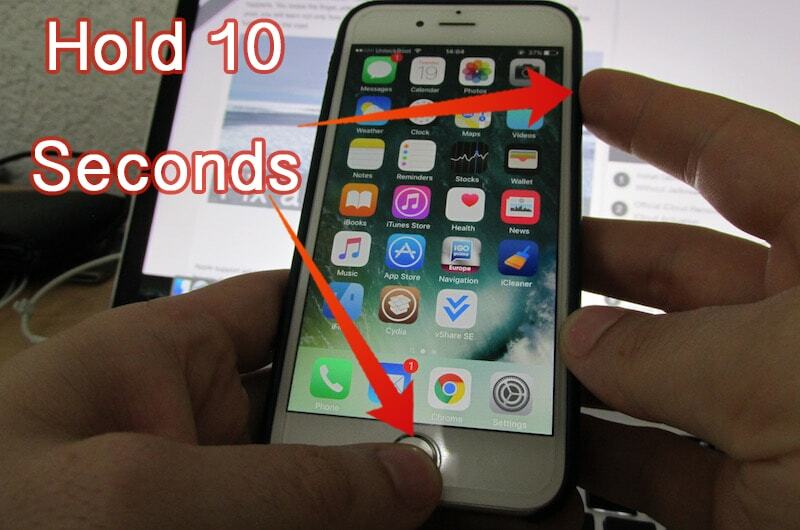 In order to do this, you need to first turn off your smartphone and open the iTunes. Now you can connect your iPhone to the computer by using a USB cable. Now press the Home + sleep/wake button for a few seconds and then release the power button. When you connect your iPhone to iTunes now, it is be detected in a recovery mode. No take a backup of the data and restore them to your phone. Running on the recovery mode can help in fixing the iTunes Error 27 Code issue instantly. #4: If the ‘Error 27’ message is displayed on your smartphone screen and you just don’t know how to deal with the situation. 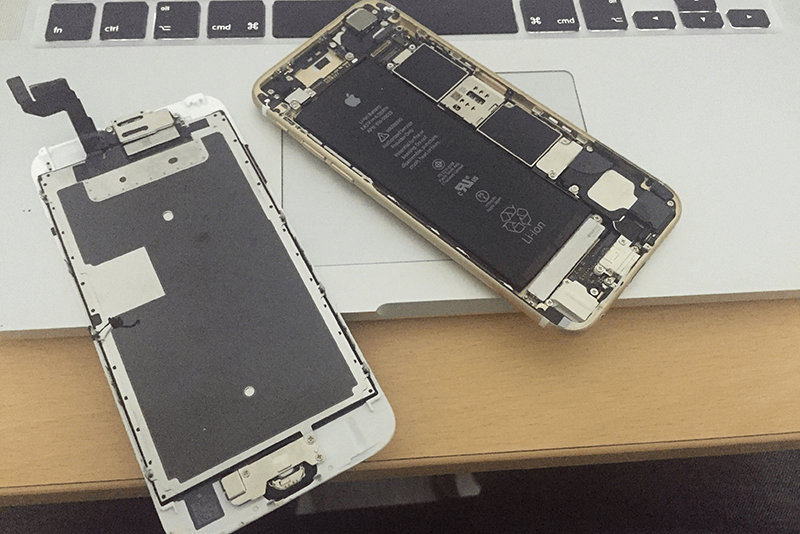 A quick fix would be to straight away change the battery of your iPhone and this will remove the error message. 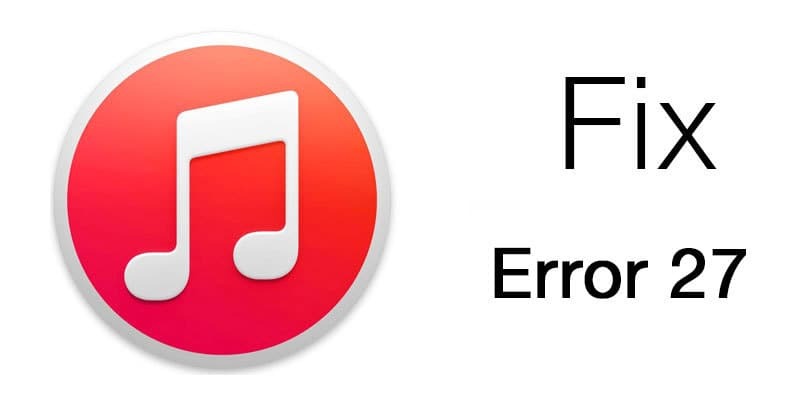 #5: Another amazing trick to get rid of the error code message is to update your iTunes software. This can give you a quick fix to the Error code 27 problems. #6: If you are frustrated due to the nagging error message that has caused your iPhone to freeze, we would recommend that you reset your device by making some changes/ improvements to it. This will not only help solve the error problem but also improve your phone. To do this – hold Home + Sleep button for a few seconds. Now reboot the device. #7. Reviving the factory settings of your device can also help you instantly fix the iTunes Error 27 issue. To activate this, Go to the Settings, click on the ‘General’ option and then choose the ‘Reset’ then the ‘Reset All Settings’ option. Try these above methods to instantly get rid of the Error code 27 problems from your device.